Even though the taste of winter refuses to arrive, the calendar shows that we are getting well into the winter season and weather forecasting though is getting better! 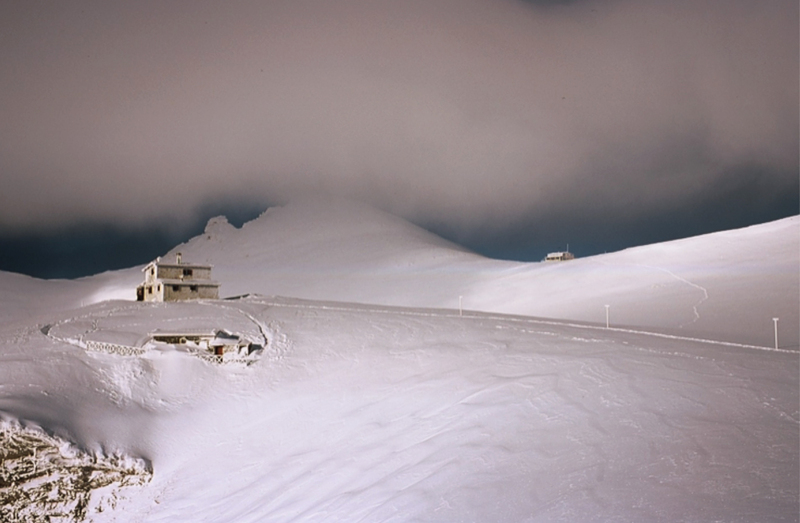 The kick start of the 2014/15 winter on Mount Olympus was dressed with bitterly cold, windy and snowy weather between Christmas and early January. (Photo ©Anne Viry-Babel). Opening period: 8-10 January, 16-24 January & 3 March – 16 April. Prior to any visit make sure to contact the managers. 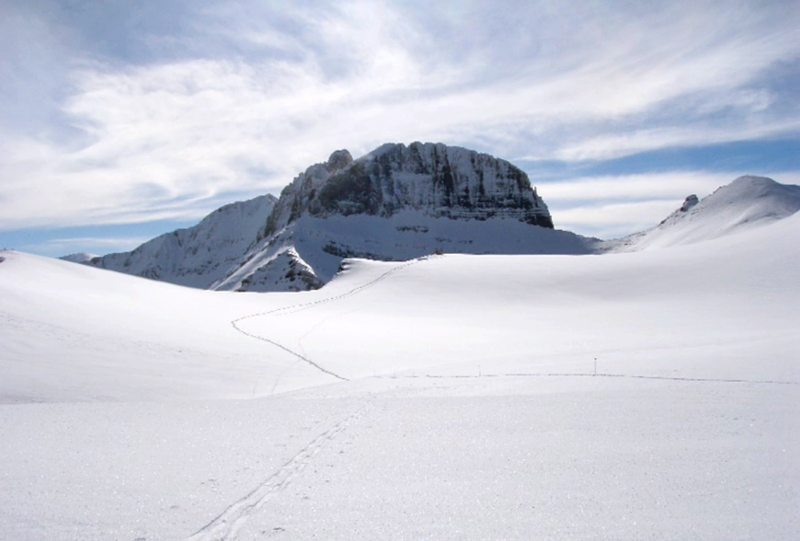 Wintery Plateau of Muses (photo OlympusClimbing.gr).